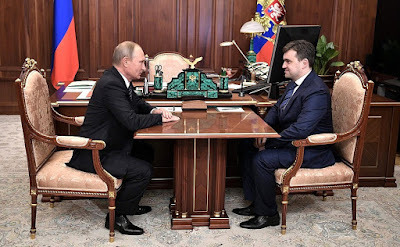 President of Russia Vladimir Putin met with Stanislav Voskresensky and appointed him Acting Governor of the Ivanovo Region. Russian President Vladimir Putin with Acting Governor of the Ivanovo Region. 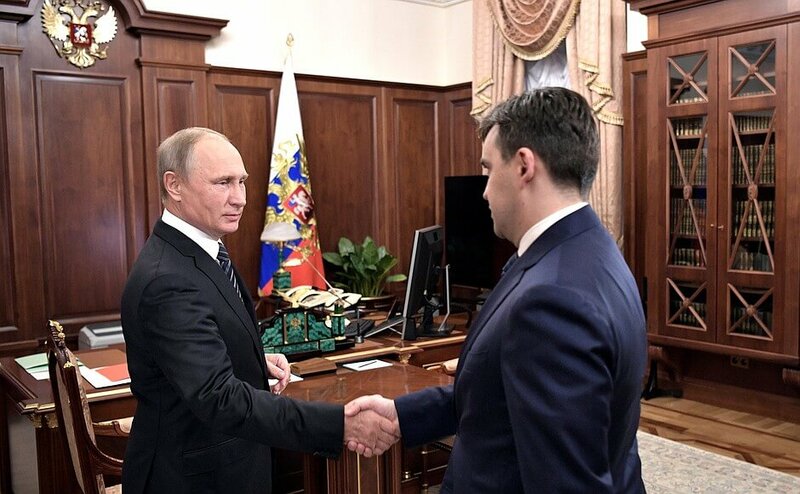 Vladimir Putin signed Executive Order On Early Termination of the Ivanovo Region Governor’s Mandate. 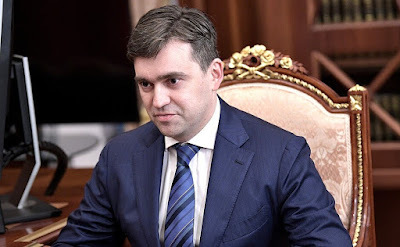 Following the request by Ivanovo Region Governor Pavel Konkov on the early termination of his powers, the President resolved to accept his resignation and appoint Stanislav Voskresensky Acting Governor of the region until an elected governor assumes office. 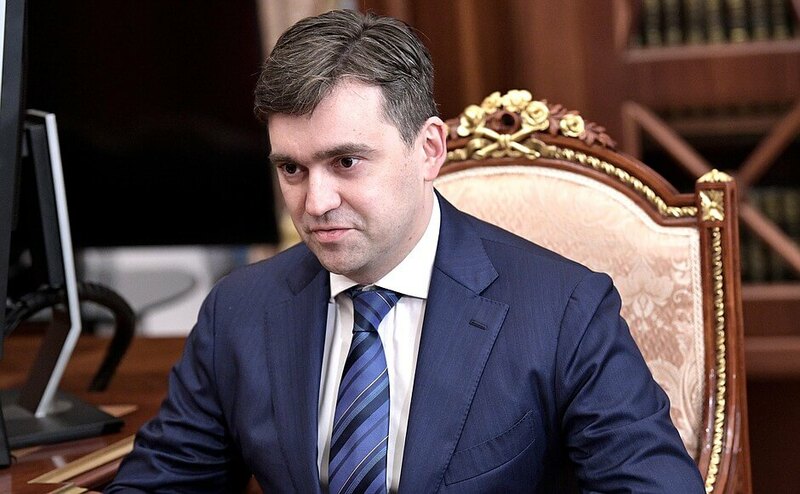 Stanislav Voskresensky Acting Governor of Ivanovo Region. Vladimir Putin and Stanislav Voskresensky in the Kremlin. 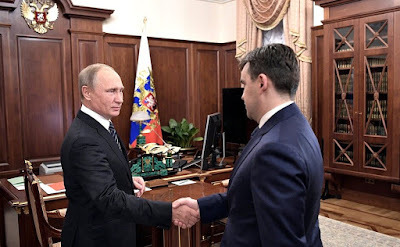 0 Comment to "Vladimir Putin had a meeting with Stanislav Voskresensky"